"Top quality fruit from a well managed and organized orchard!" The orchaed was planned in 2003 after the purchase of the land near Cromwell. The original plan submitted to the Council sought consent to develop an orchard and housing, but this was then altered to just a Cherry Orchard. The first plantings took place in 2007 and since then the orchard has been developed with all the plant, equipment and facilities required. The first apples were planted in 2014 and we expect a crop in the 2018 season. The Orchard has a manager and several permanent staff with casual staff hired during the peak seasonal requirements. At present we have our cherry crop packed and exported from Roxburgh by another company. We may use a new packing facility being developed in Cromwell in future years.  We planted our first KORU® Plumac c.v. trees in 2015 and expect to have our first harvest in 2018. We hope to develop good planting and cultivating practices to enable the production of high quality fruit for export in the next 5 years as the major planting and development will be completed by then.